My First Granny Square Project! 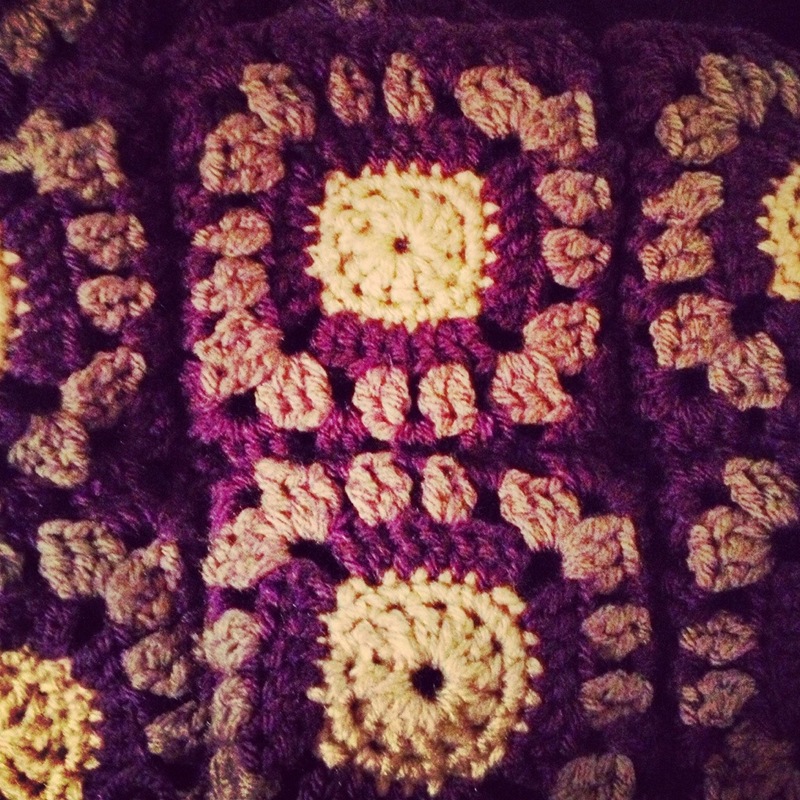 I started my very first granny square project and I must say that I am quite pleased with my results so far. 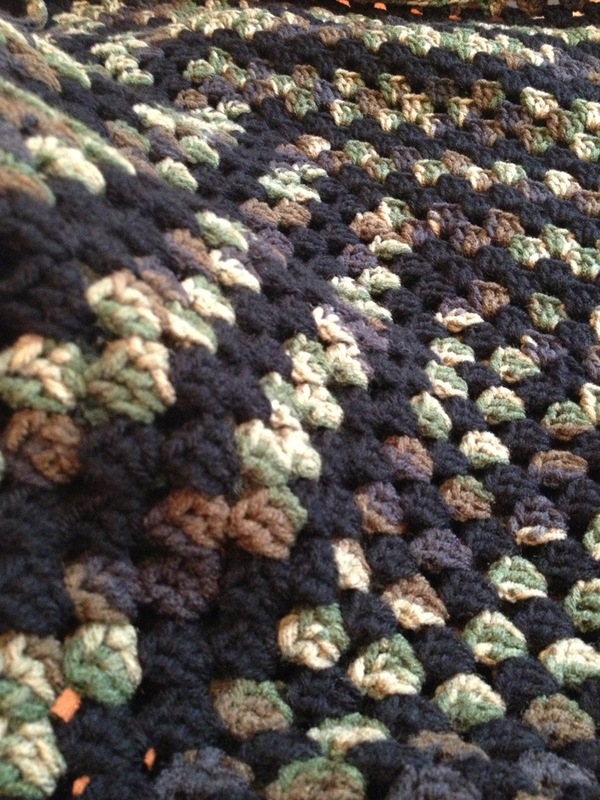 I am piecing together my fourth row of the blanket. 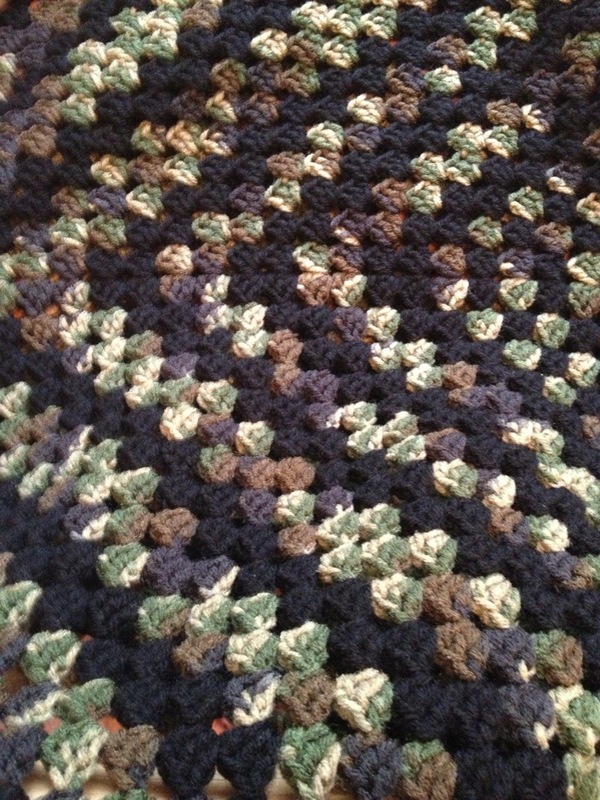 I am now working on granny square #39! So, only 81 more squares to go and I will be done 🙂 whew, this seems never ending!